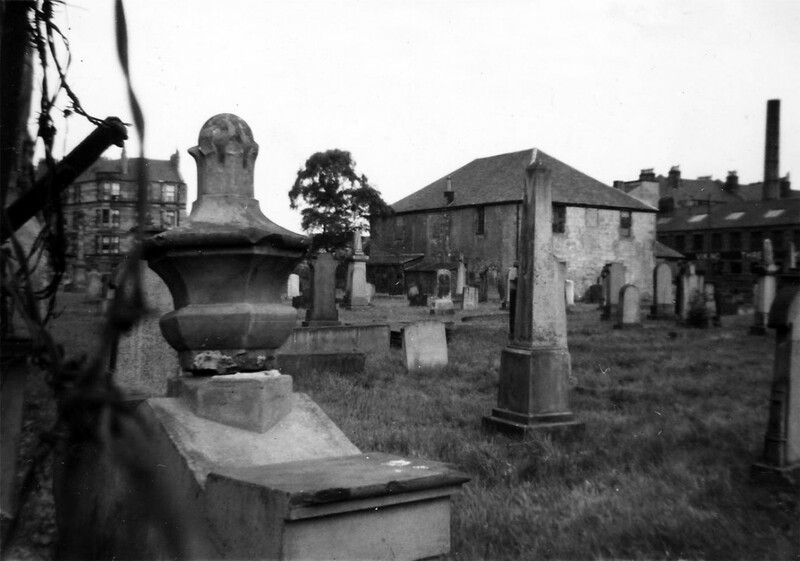 Pollokshaws Vennel, the old churchyard which was once attached to the old Secession Church on Riverside Street, is the feature of an important research project. 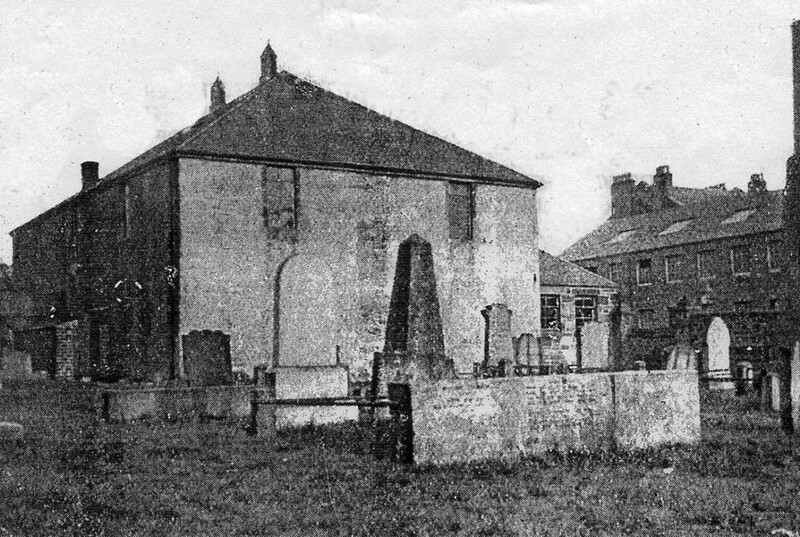 The proposal is to complete the work already underway to undertake research into each and every one of the 554 lairs within the churchyard making use of every available source from census returns, birth, death and marriage certificates and wills, local directories, newspapers, valuation rolls, court records etc. No burial register exists for the churchyard so initial names of those interred have come from the lair holders register and monumental inscriptions. An as near to complete coverage, as possible given existing sources, of every person interred in each lair is the hoped for outcome. This type of project has never been attempted before in the City of Glasgow, if indeed, Scotland, and it is hoped that the final outcome will result in the most historically detailed survey of a churchyard in the country and that it will serve as an example as the way forward for similar projects. Pollokshaws has been harshly treated by the so called progress of modernisation and the churchyard is the last remaining link to the past. Former Provosts, Councillors, local businessmen and women, school teachers, Ministers, weavers, builders, in fact representatives of every trade and profession that makes up a society, Oh! And let's not forget Robert Burns daughter, son-in-law and grandchildren, are all buried in the Vennel – it is the history of Pollokshaws. By bringing the past to life we can help bring attention to Pollokshaws not just locally but across the world through former residents spread far and wide. Of course, everything comes at a price and this is where we need your help. As has already been said, a large amount of work has already been done, but research is time consuming and costly and we would appeal to everyone with a link to Pollokshaws, past or present, to help us build up sufficient funds to continue the work. Once the research has been finished then the equally time consuming collation and correction of material will be written up to provide a detailed, as possible, account of the life and times of the people who built Pollokshaws. This is a project for everyone with links to Pollokshaws and your involvement will not be excluded, for as well as an appeal for funds, we would like to give you the opportunity to assist in the research by providing genealogical information which may increase our knowledge and awareness of the people buried in the Vennel. We would like to give our appreciation and thanks in advance for any individual who would like to donate even the smallest amount to help us in our efforts to continue the project. If anyone wishes to participate could they forward their cheques or postal orders, clearly marked "Vennel Appeal" Pollokshaws Heritage Group,c/o Pollokshaws Parish Church 223 Shawbridge St. Glasgow G43. 1EY. Many thanks, from the Members of the Group.